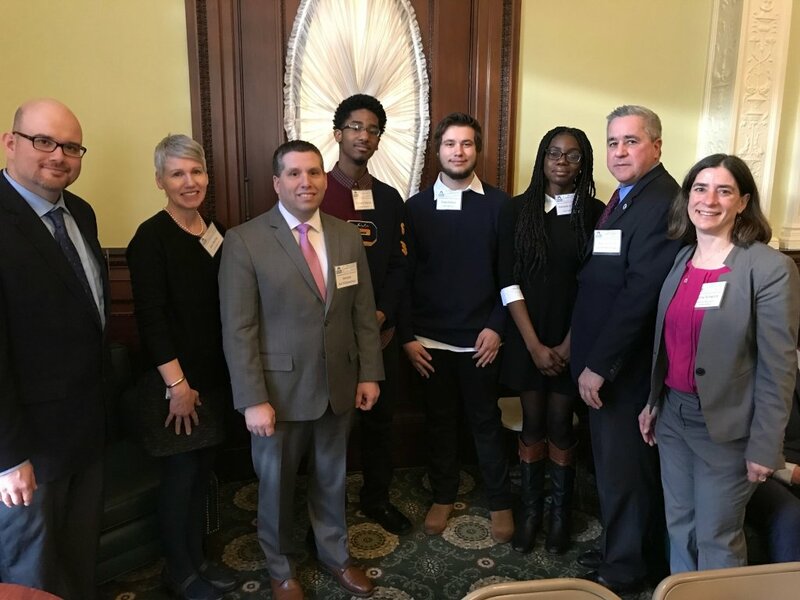 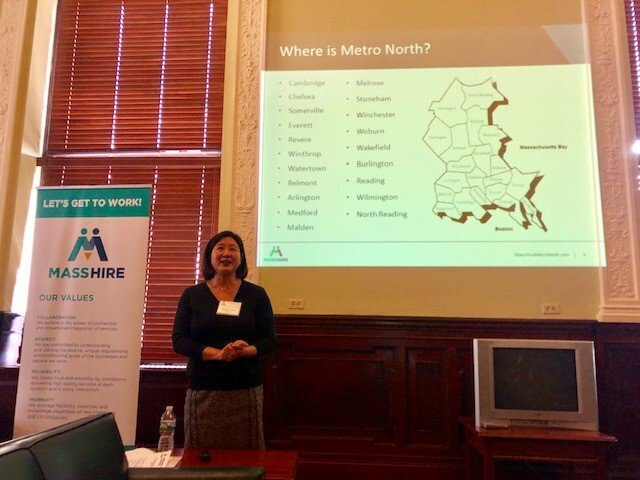 On Tuesday, March 19, 2019, the MassHire Metro North Workforce Board and the MassHire Metro North Career Center hosted a Workforce Development Leadership Forum and Discussion at the State House for legislators and city leaders from the 20 city Metro North Region. 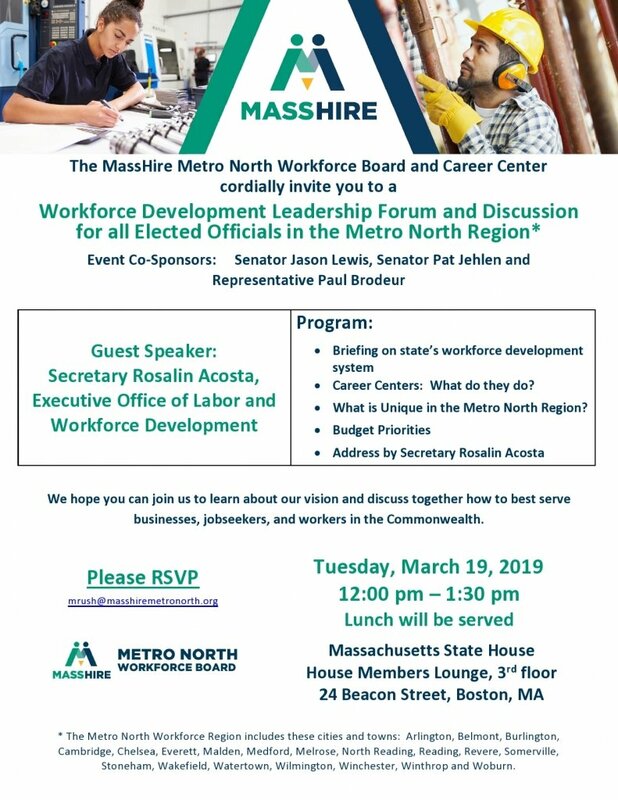 The event was co-sponsored by senate and house leaders from our region: Senator Jason Lewis, Senator Patricia Jehlen and Representative Paul Broduer. 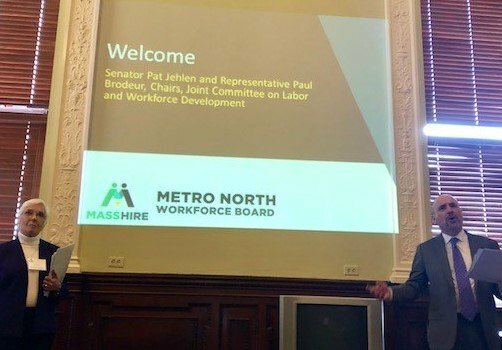 Senator Jehlen and Representative Brodeur are Co-Chairs of the Joint Committee on Labor and Workforce Development. 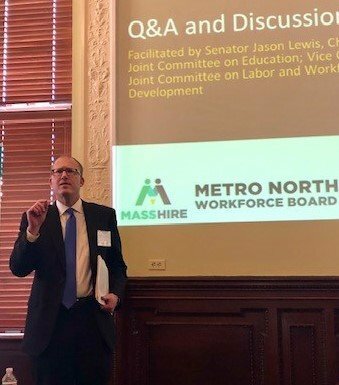 Senator Lewis is a Co-Chair of the Joint Committee on Education and Vice Chair of the Joint Committee on Labor and Workforce Development. 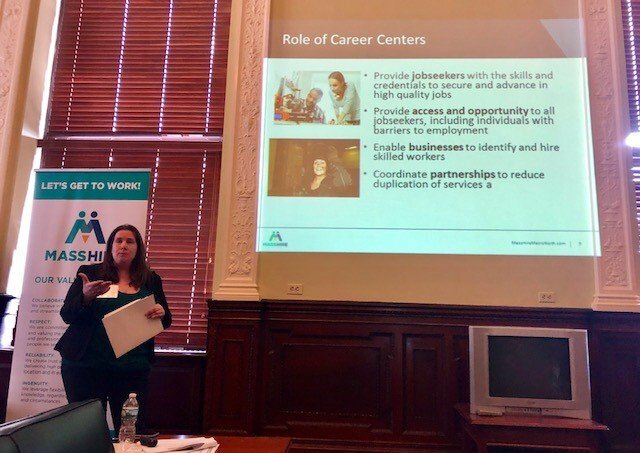 Among the speakers at the program were Sunny Schwartz, CEO and Sandra Smith, Chair of MassHire Metro North Workforce Board and Lee-Ann Johnson, Director of the MassHire Metro North Career Centers. 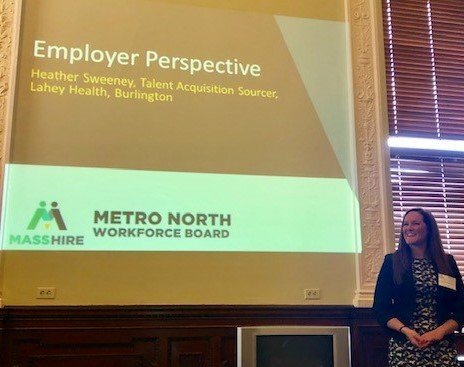 Heather Sweeney, Talent Sourcer at Beth Israel Lahey Health spoke of her successful use of the Metro North Career Centers to find job and training candidates. 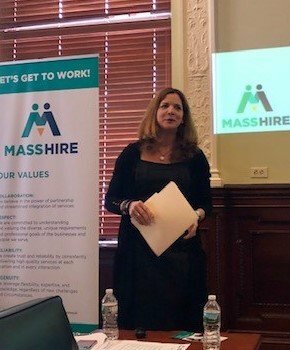 Guest speaker Secretary Rosalin Acosta of the MA Executive Office of Labor and Workforce Development closed the program by inspiring our leaders to continue to fund and prioritize workforce development in the Metro North region.